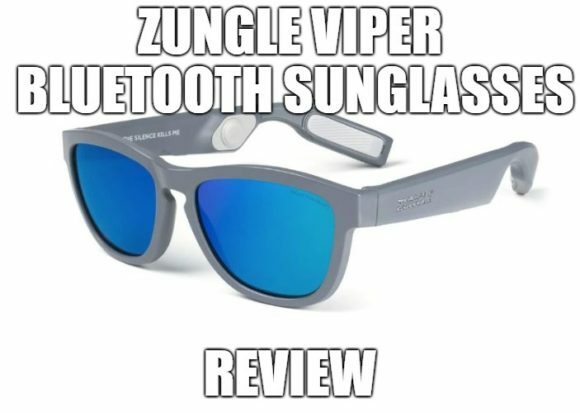 Yesglasses Anti-Blue Light Glasses Review: Read This Before Buying! 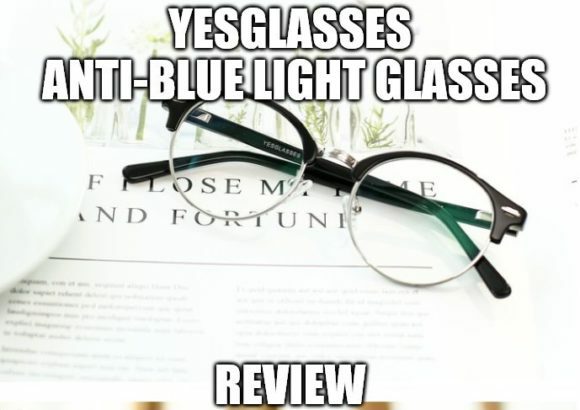 Yesglasses offer the best blue light blocking in the market today. 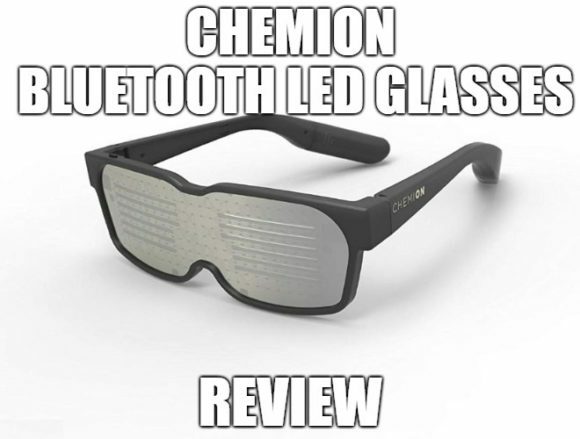 The glasses help in keeping your eyes safe every time you get exposed to blue light from digital devices. 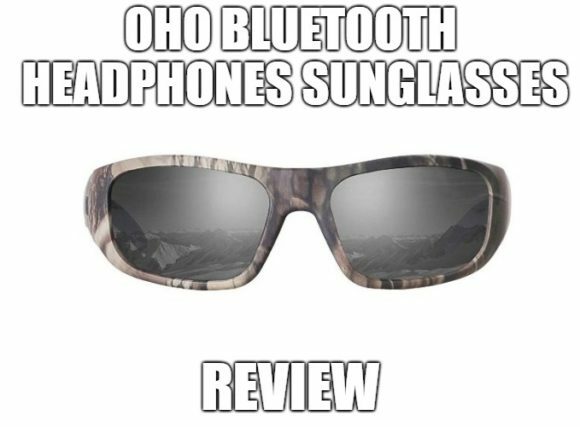 Wearing the glasses while working in the office will enable you to extend your working hours without suffering from any eye discomforts. 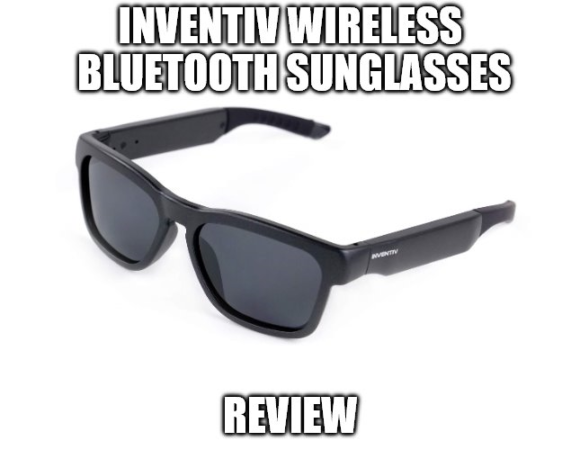 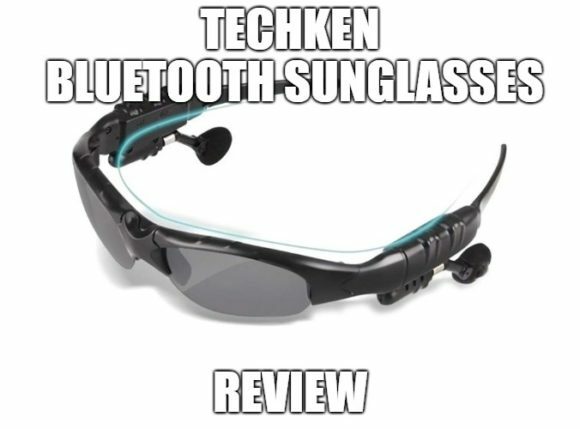 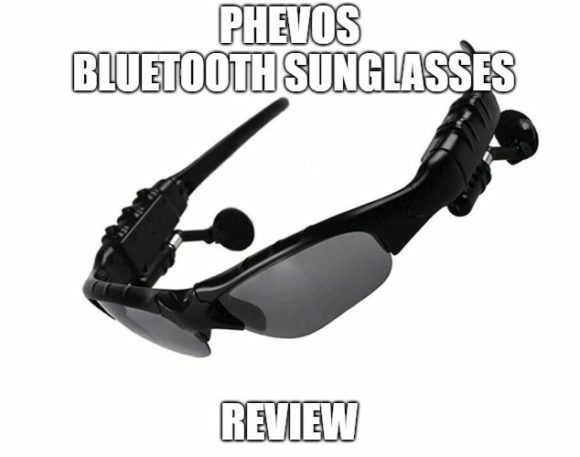 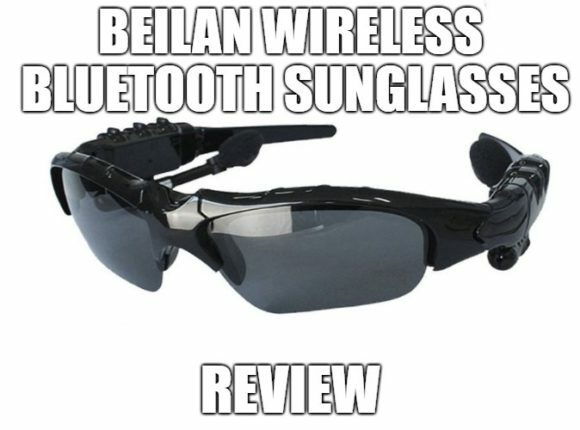 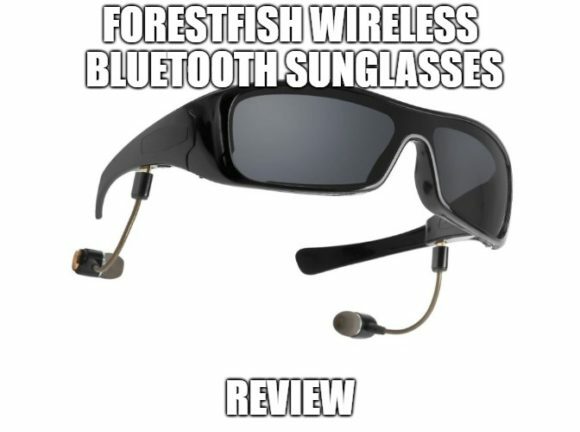 TechKen Bluetooth Sunglasses claim to protect your eyes from the harmful ultraviolet rays of the sun while keeping you entertained via Bluetooth at the same time. 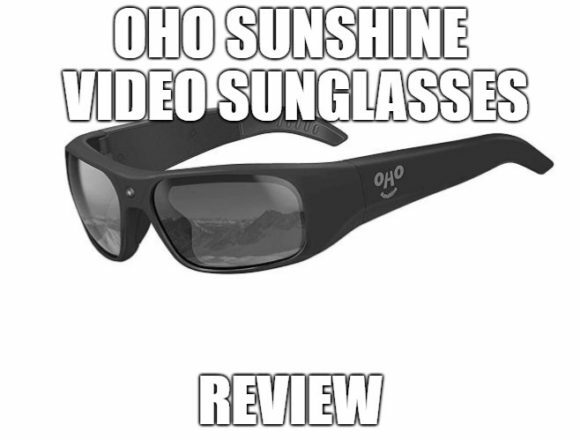 The lenses will shield you from glare when outdoors and keep your eyes from harm.